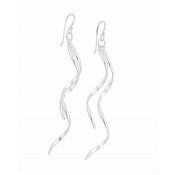 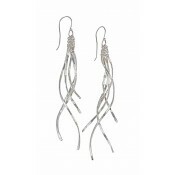 Choose something a little different with these unique sterling silver drop earrings. 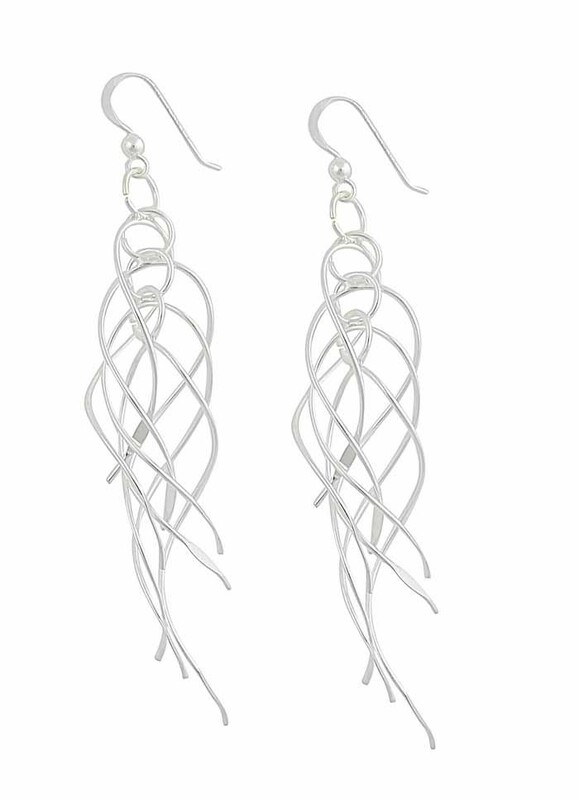 Entirely constructed from polished sterling silver, they feature a cluster of curved and flowing bars that overlay beautifully against each other. 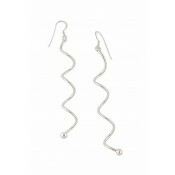 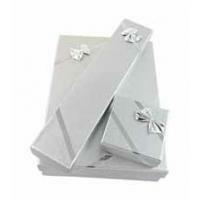 From everyday glamour to evening elegance, these earrings will help you create the perfect jewellery collection for you.